16 pages, 1/2 A5 size. Made out of paper and black and white and staples. 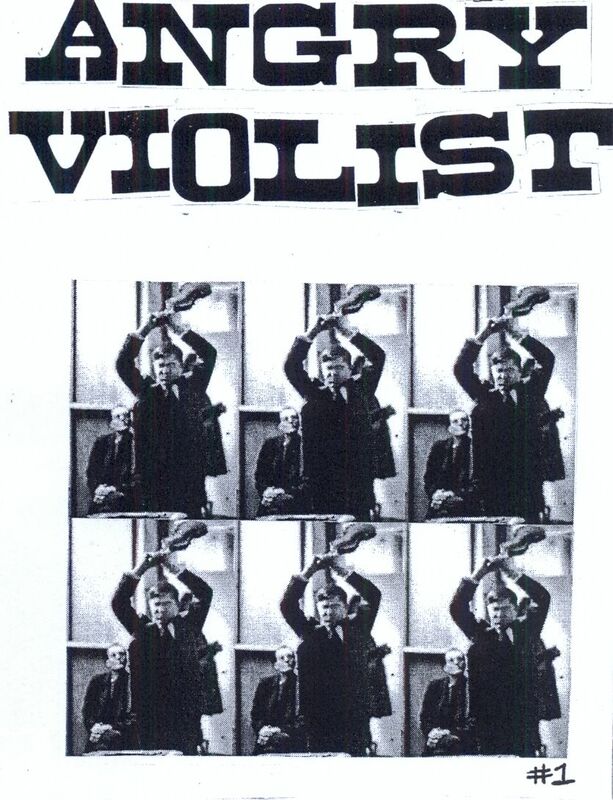 Angry Violist #1 at Etsy!